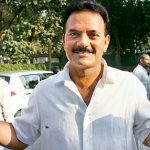 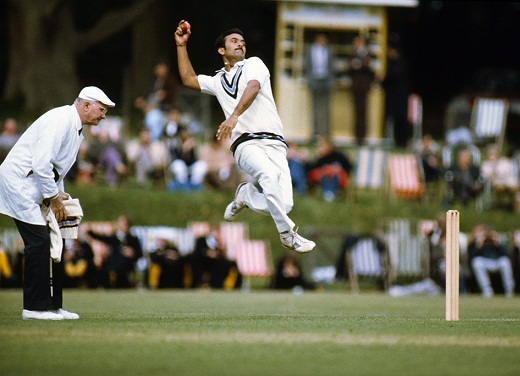 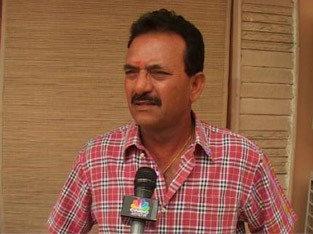 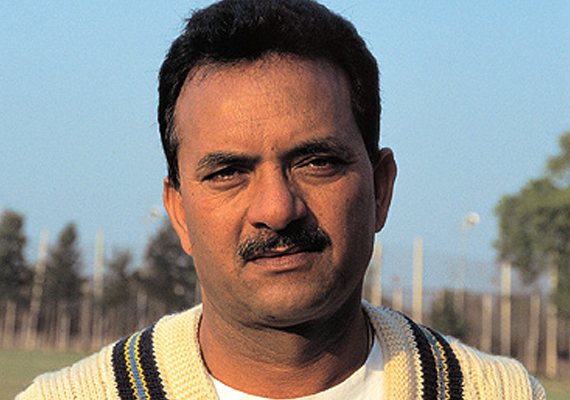 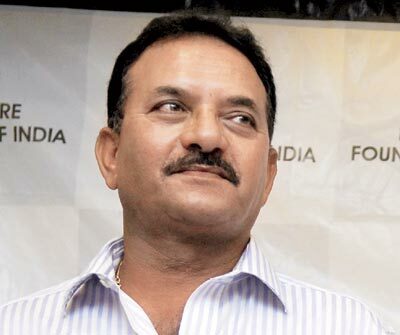 Madan Lal is a former Indian cricketer (1974-1987) from Amritsar, Punjab. 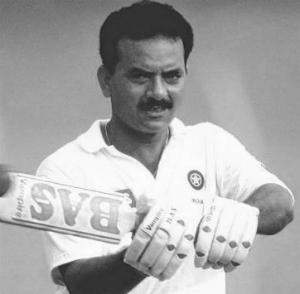 Being a part of India’s World Cup-winning team, he was a successful all-rounder. 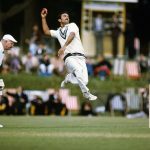 The combination of his courageous middle order batting and nippy medium pace bowling had helped him to be a leading utility player in the country. 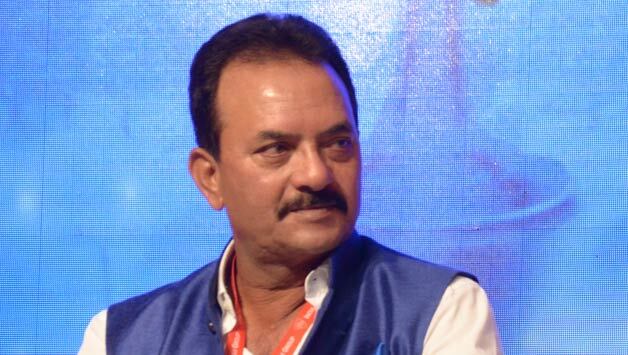 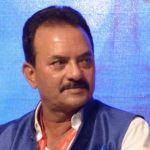 Madan Lal has always been a real inspiration to the young cricketers of India, more precisely Delhi, owing to his association with the city for a long time. 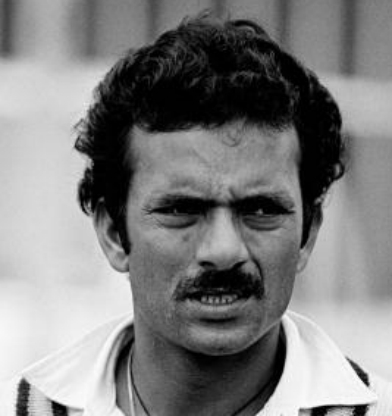 In fact, before setting up a cricket academy at Siri Fort Sports Complex, he used to coach the Delhi team. 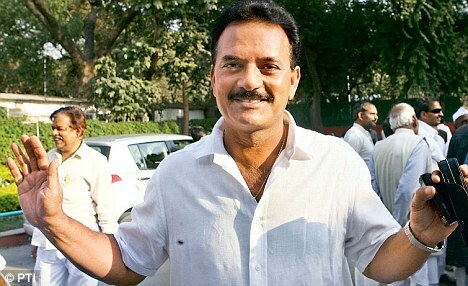 After being a successful cricketer, he even tried his hands at coaching, mentoring the UAE team in the 1996 World Cup. 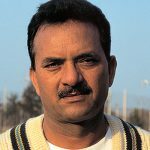 He was also a member of the section committee from 2000 and 2001. 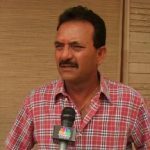 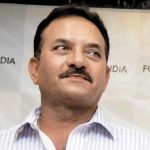 Besides cricketing, he has also shown interest in politics, contesting the by-elections against Anurag Thakur of BJP for the Hamirpur Parliamentary Constituency in 2009.